Patbaushi Satra is located in the northern part of the town. It was established by Sankardeva where he spent about 18 years of his life. From this satra, the guru spread his faith, musical art forms, literature and culture in the entire state. He had composed 240 Bargeets and other dramas while his stay in the satra, which are carefully preserved even today. 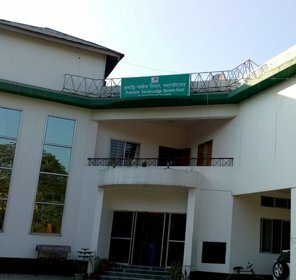 The Assam government has taken a lot of initiative to preserving the valuable works of the great guru and in this regard a museum has been set up inside the premises of the satra which is named as the Shrimanta Sankardeva Museum. The Satriya culture and literature has been spread from this institution and gradually this monastery has gained a lot of importance in the minds of the followers. On your visit to this satra you will find another Math which is located very near to this place named as the Damodar deva Satra. This satra was founded by Damodardeva which even got patronage from the Ahom ruler. This religious site also preserves great works like Katha Bhagawat, Dron parva and Guru Lila. 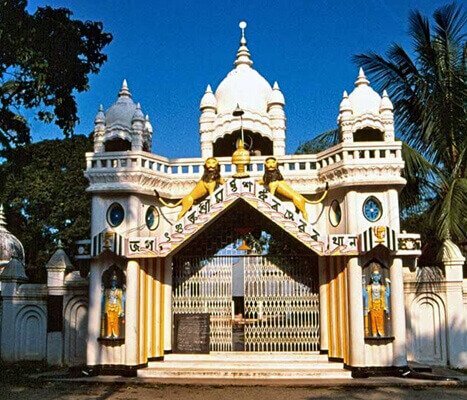 This famous religious institution is located about a distance of 2kms from the Barpeta town. 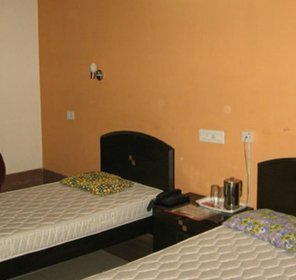 One can easily reach the town via any feasible means of transportation and then avail a taxi or bus to the Patbaushi Satra. 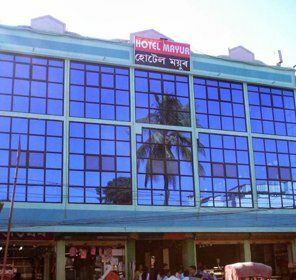 The winter months are ideal for pilgrimage as well as travelling in the Barpeta district.